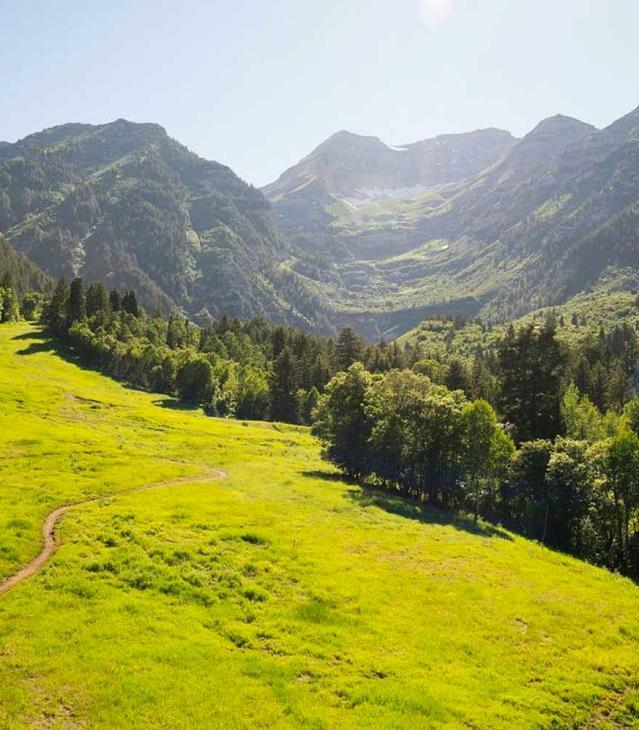 Visit the best Bed & Breakfast around, right here in American Fork, Utah. 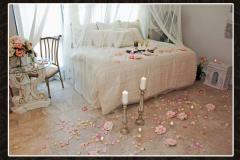 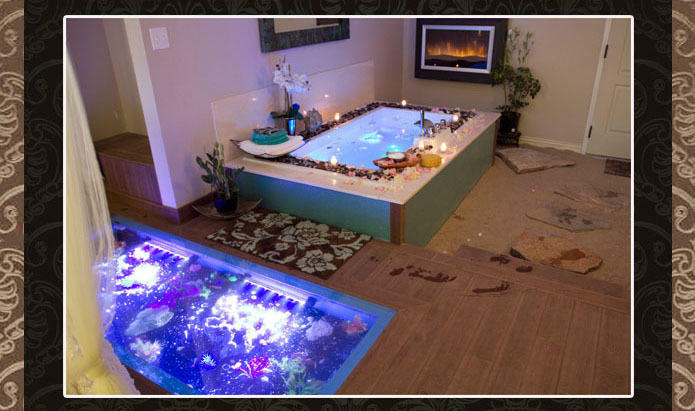 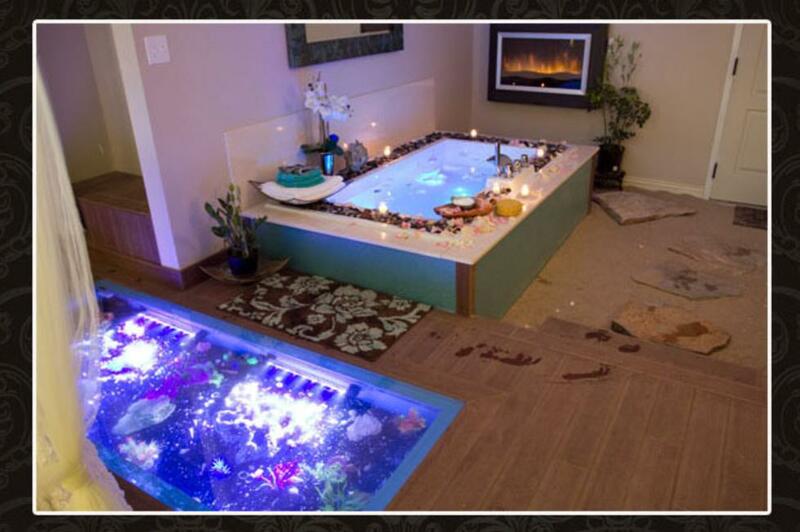 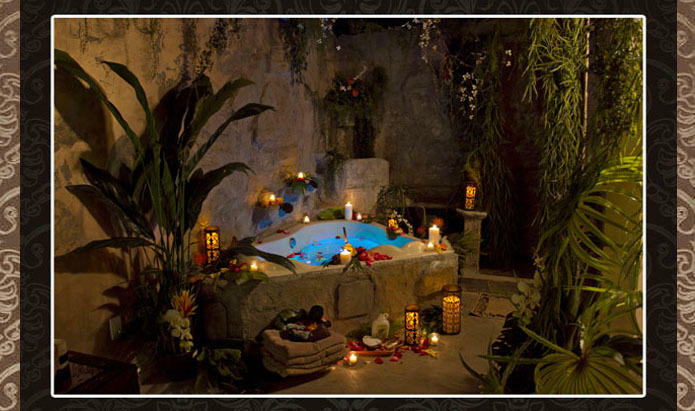 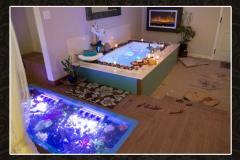 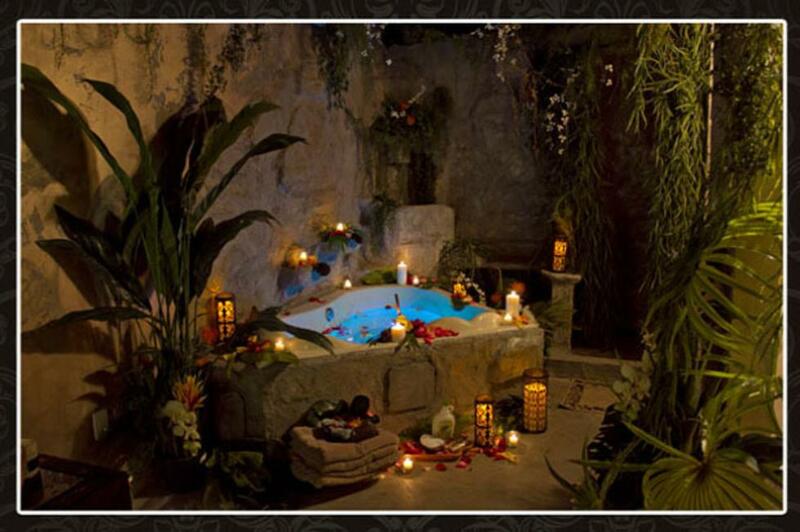 Exotic Themed B&B Rooms, Large Bath Tubs for 2 people, Fireplaces and more. 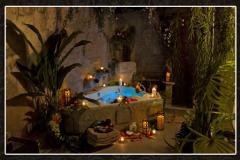 You'll find themed hotel suites with waterfalls, real sand, King sized round bed, & modern features. 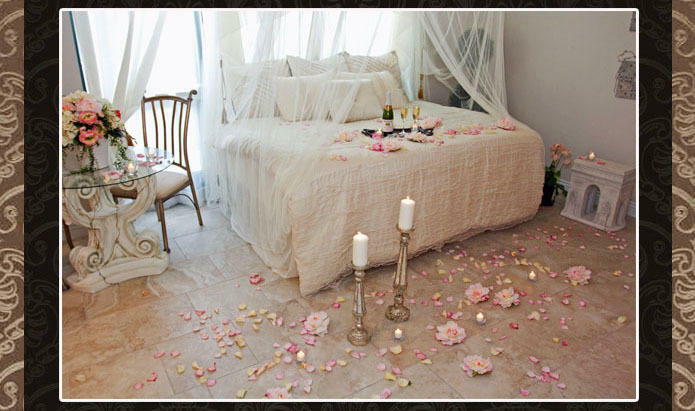 Great for Honeymoons, Anniversaries, or any special occasion.